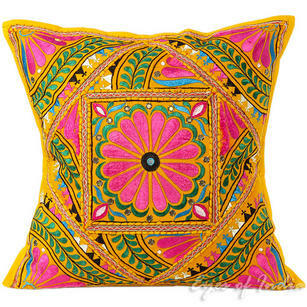 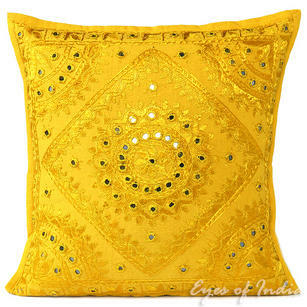 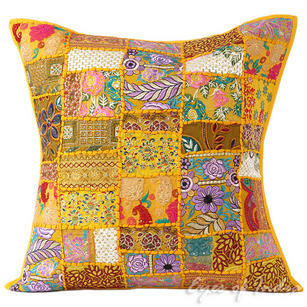 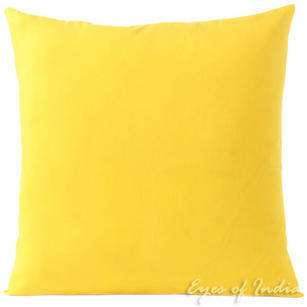 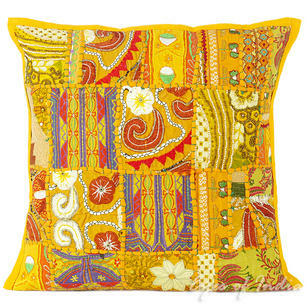 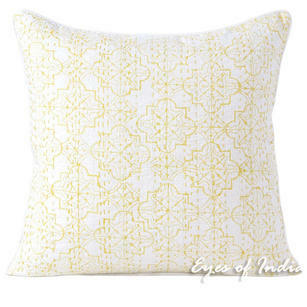 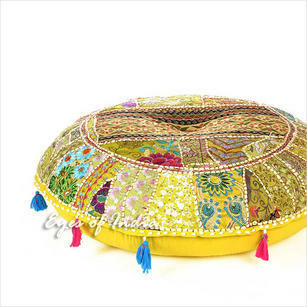 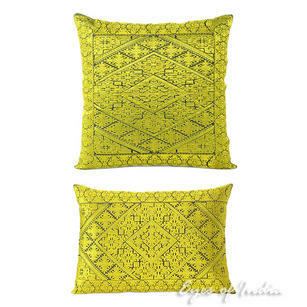 Having worked hard to cement relationships with India's finest artisans, we are proud to offer a selection of Yellow Bohemian Cushions & Floor Cushions, all of which have been handmade in India. 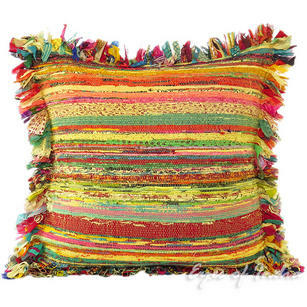 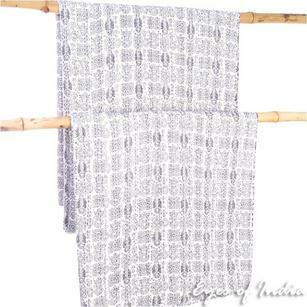 These cushions offer a fantastic way to add colour, light and depth into a room - and look even better when used in conjunction with other bohemian pieces - such as tapestries and wall hangings. 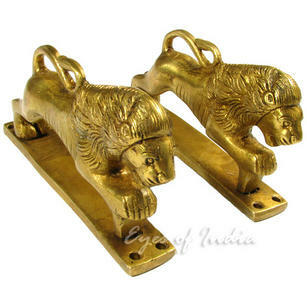 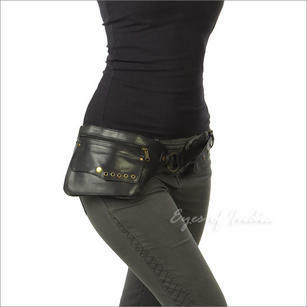 If you have any questions about this range - please do just get in touch and we will be happy to help. 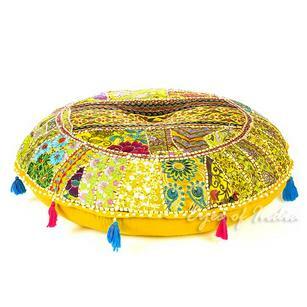 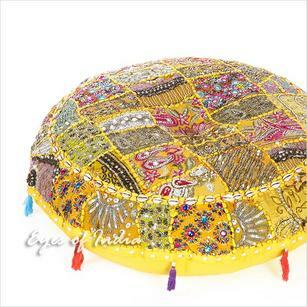 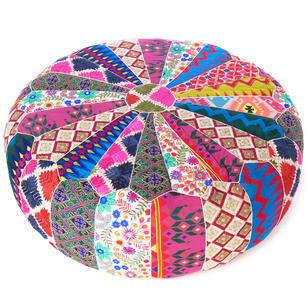 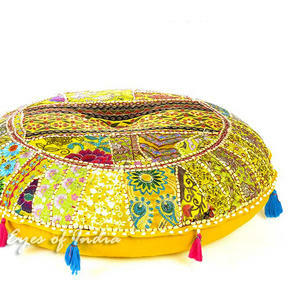 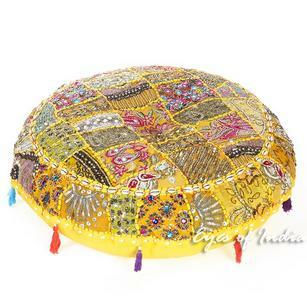 Yellow Round Decorative Seating Boho Bohemian Throw Colorful Floor Cushion Meditation Pillow Cover - 40"